http://thealignedway.com/?p=4621 buy brand name Dilantin online i like to sew buttons. i’m a bit quirky like that. most people i know do not like to sew buttons. makes me feel very satisfied. scissors, needle (small enough to fit through the button’s holes), and clip on markers. the very first step is above. line up the buttonhole edge with the opposite edge where the buttons will belong. 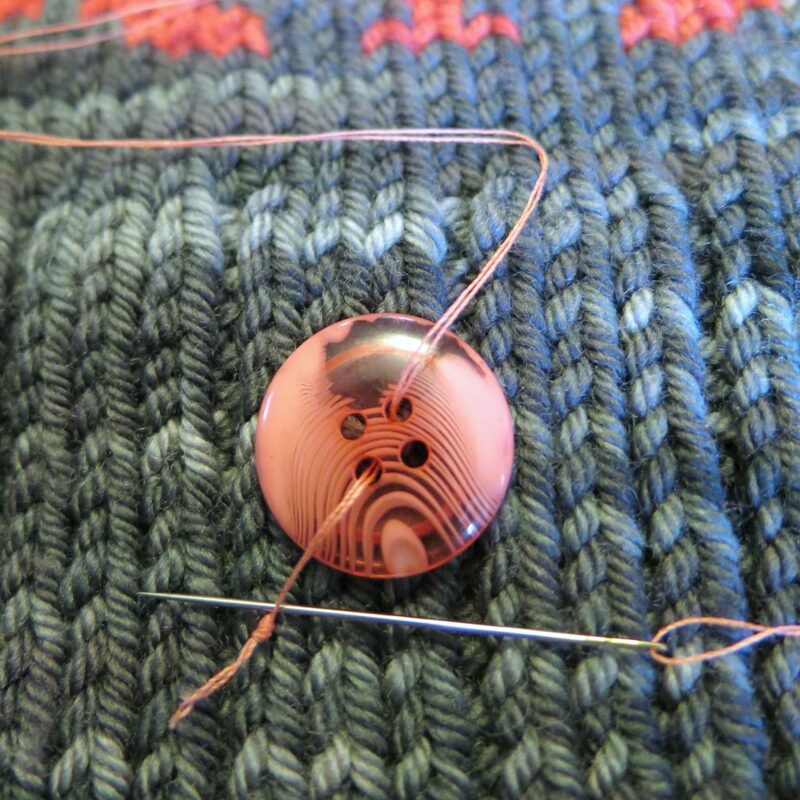 to start off strong, i like to double the thread when sewing on buttons. 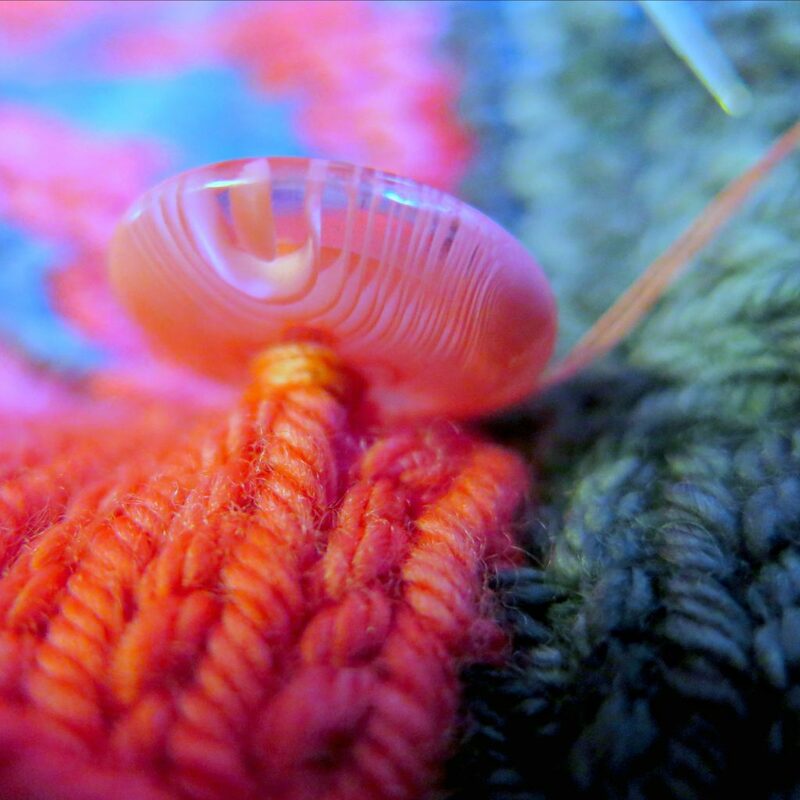 i pull the thread until the needle is in the middle of it and then knot the ends together. the two ends of the thread just above the knot. 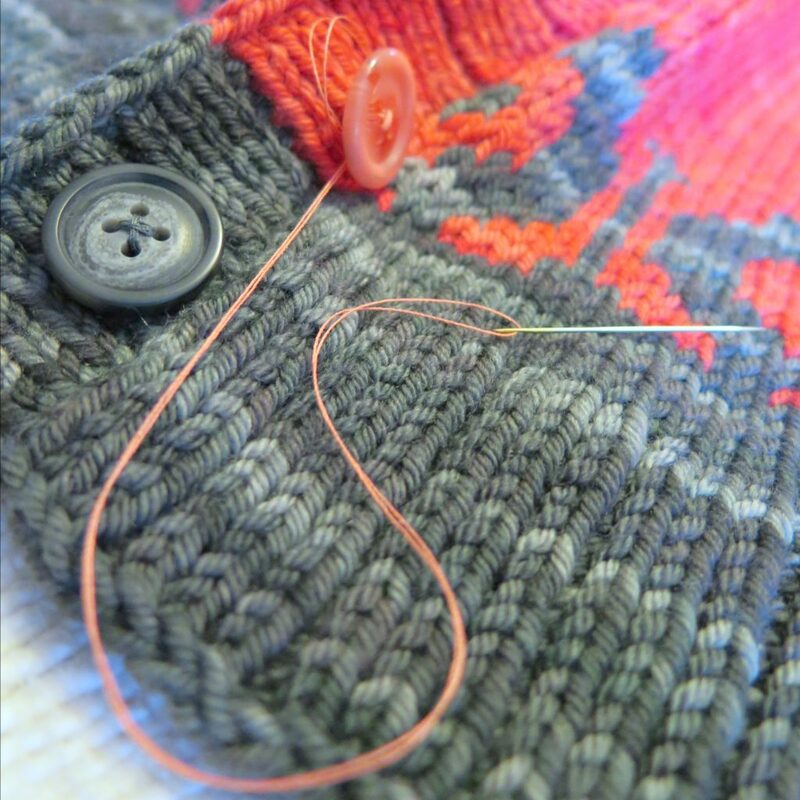 once you pull the thread snug, this ‘locks’ the button onto the end of the thread. 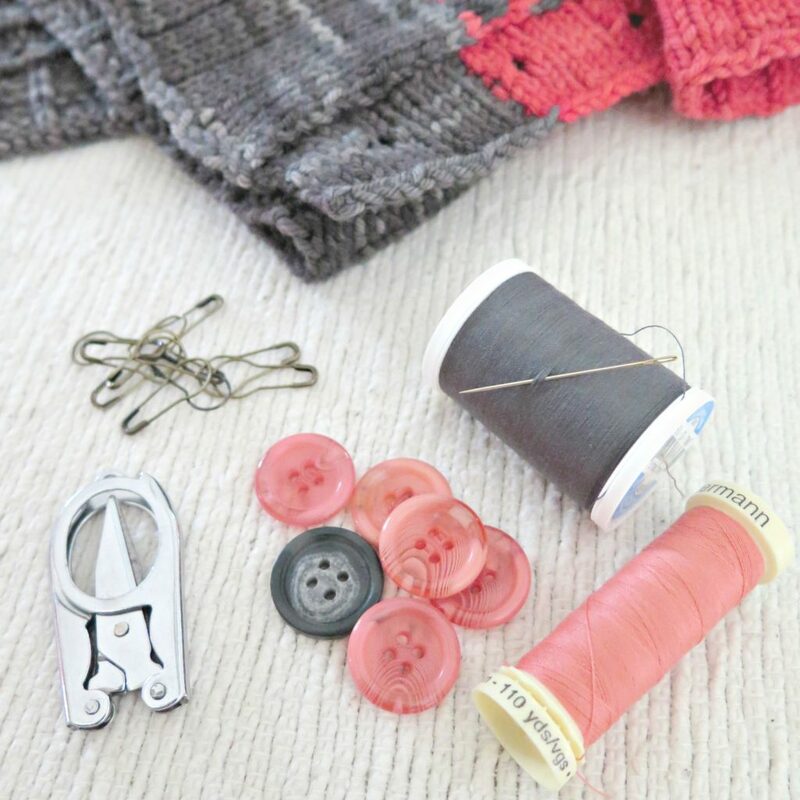 i pick the 4 knit sts (all next to each other in a square shape) that i will sew the button onto. up through the st diagonally across from the one i went down. and the 2 remaining sts in my imagined square. next is my button sewing ‘trick’. ready? 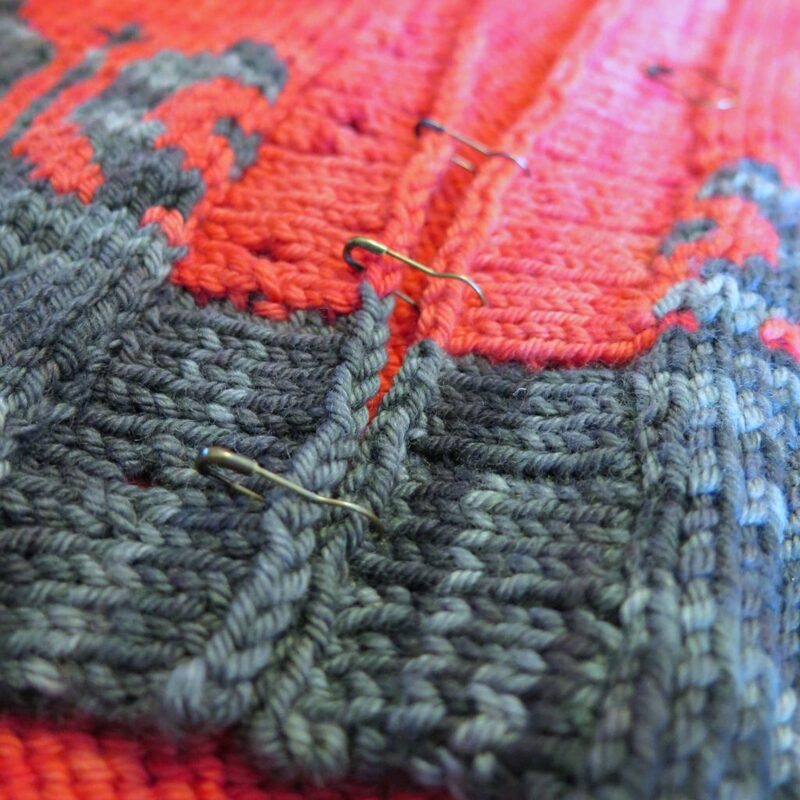 between the bottom of the button and the front of the knitting. 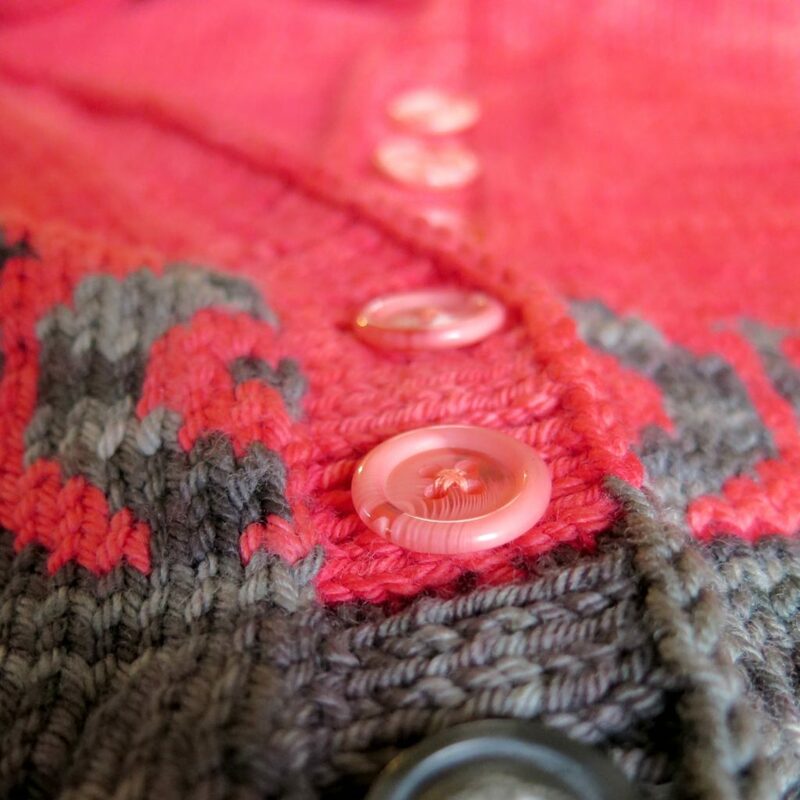 without pulling and distorting the knitting that the button is sewn to. see? and to start wearing your cardi all buttoned up. yeah! ‘secure’ taken from 11:18 of job. This entry was posted in Notions and tagged buttons, photo tutorial, tutorial by Talitha. Bookmark the permalink.